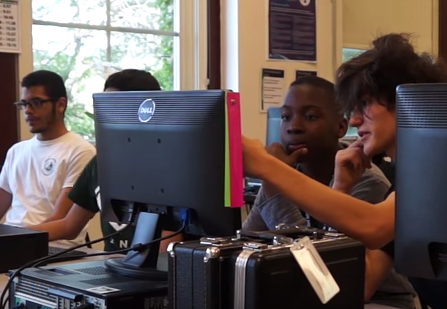 Senn’s Coding Club is in its second year, and moderator Jon Cihlar and president Liam Darrah hope to grow membership as well as the scope of the club in their second year. The Coding Club students are working hard helping each other with their first assignment. Enjoy the video and check out the Coding Club at their next meeting! Homecoming Week: Different Than Any Other?